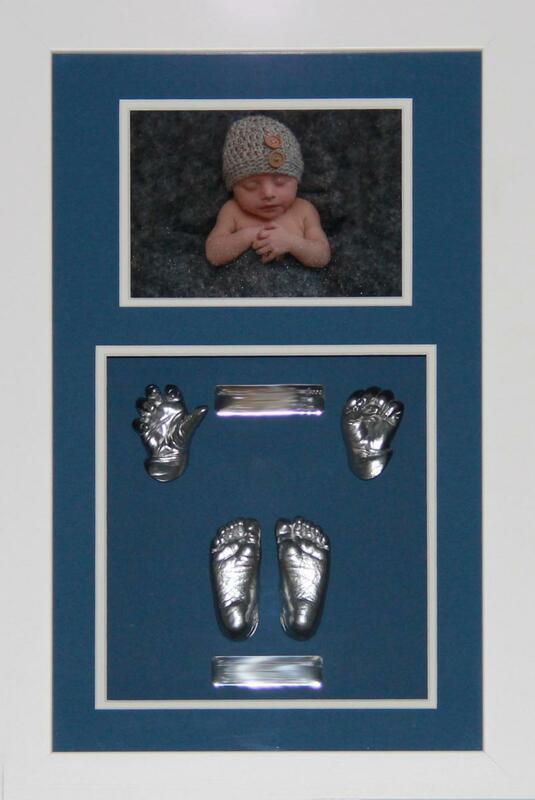 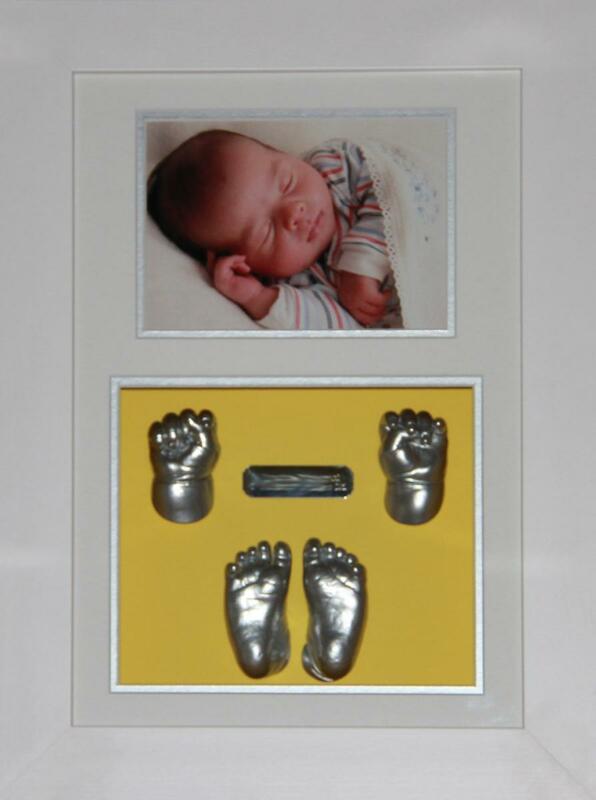 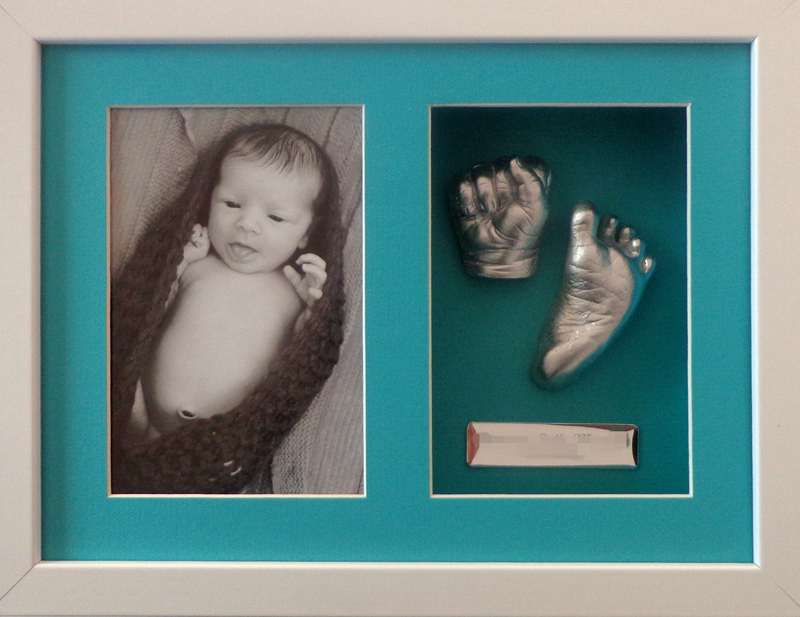 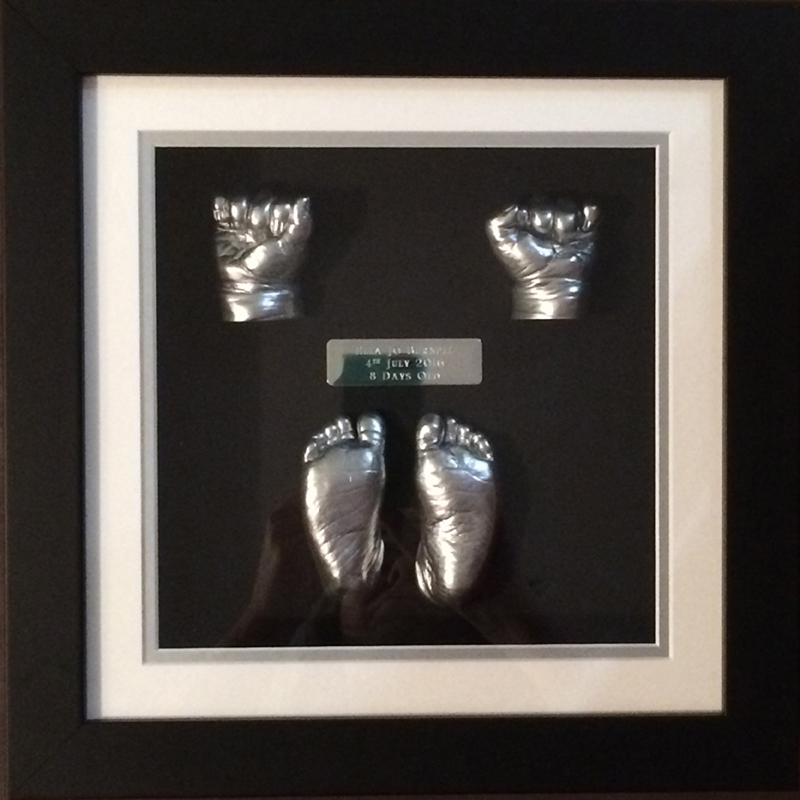 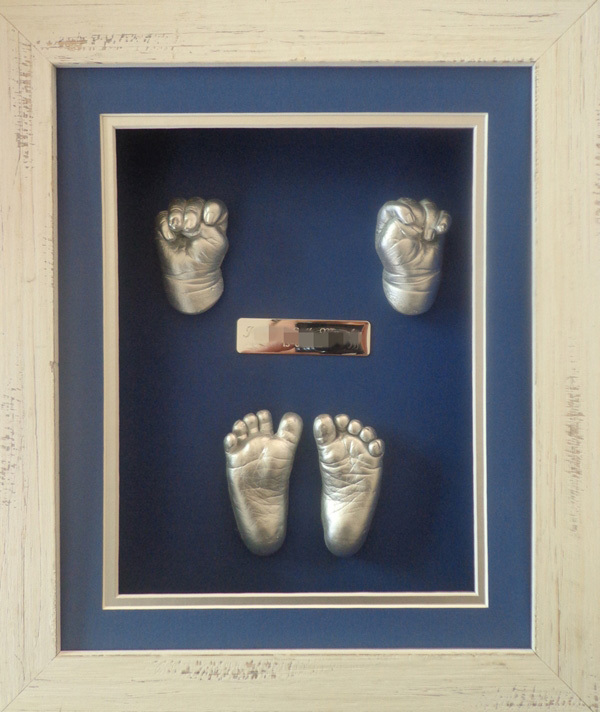 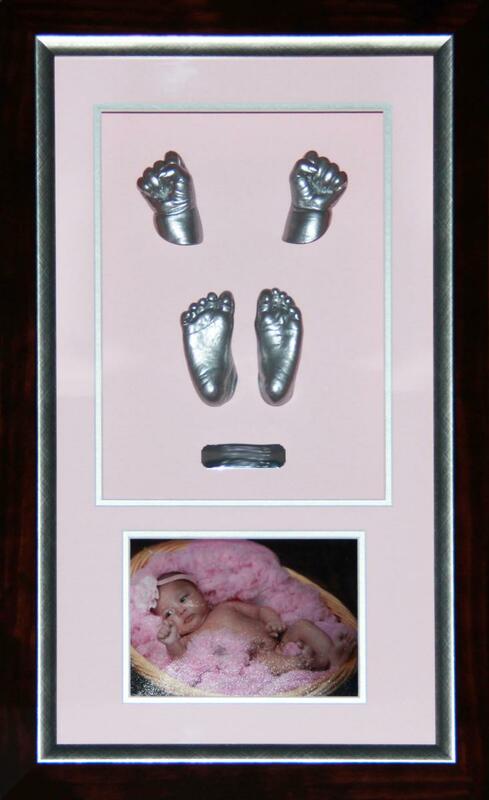 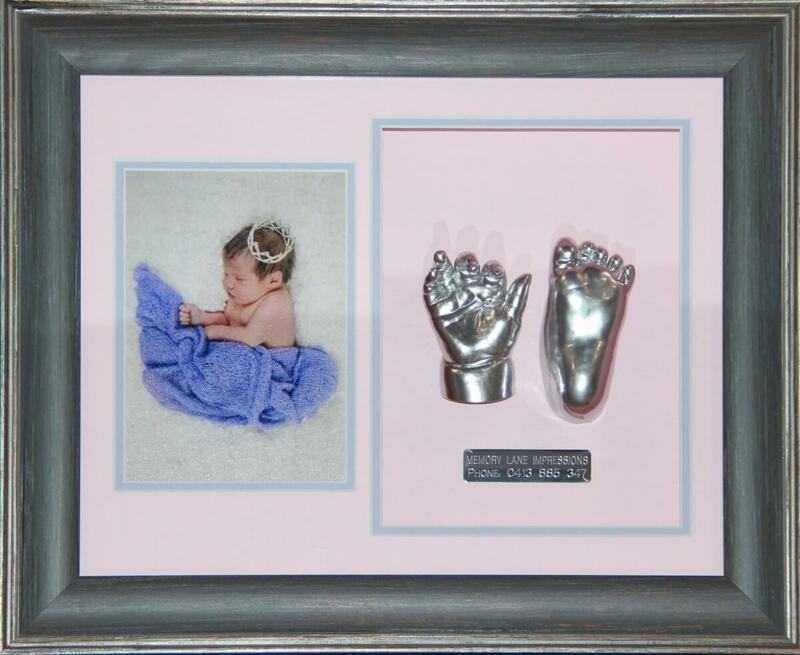 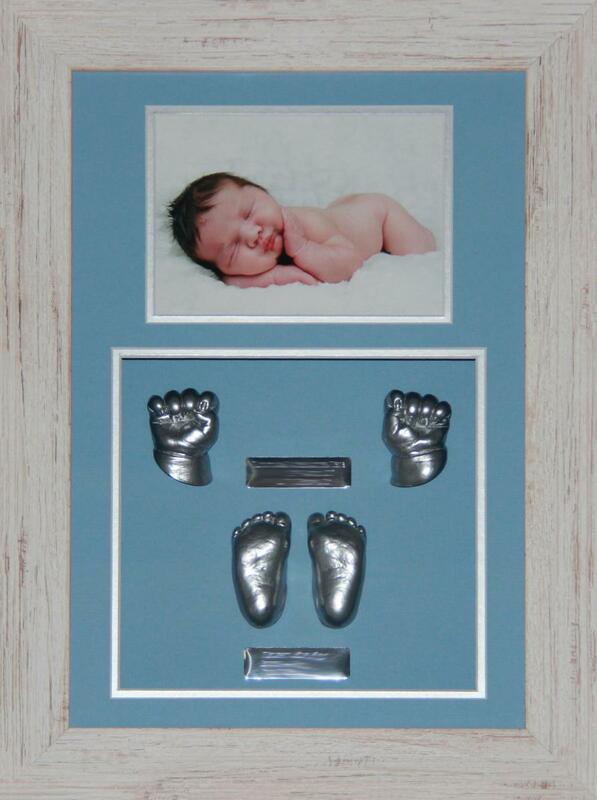 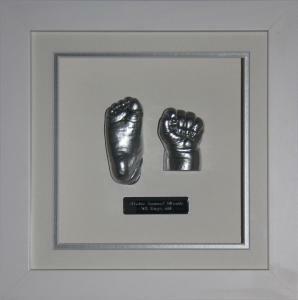 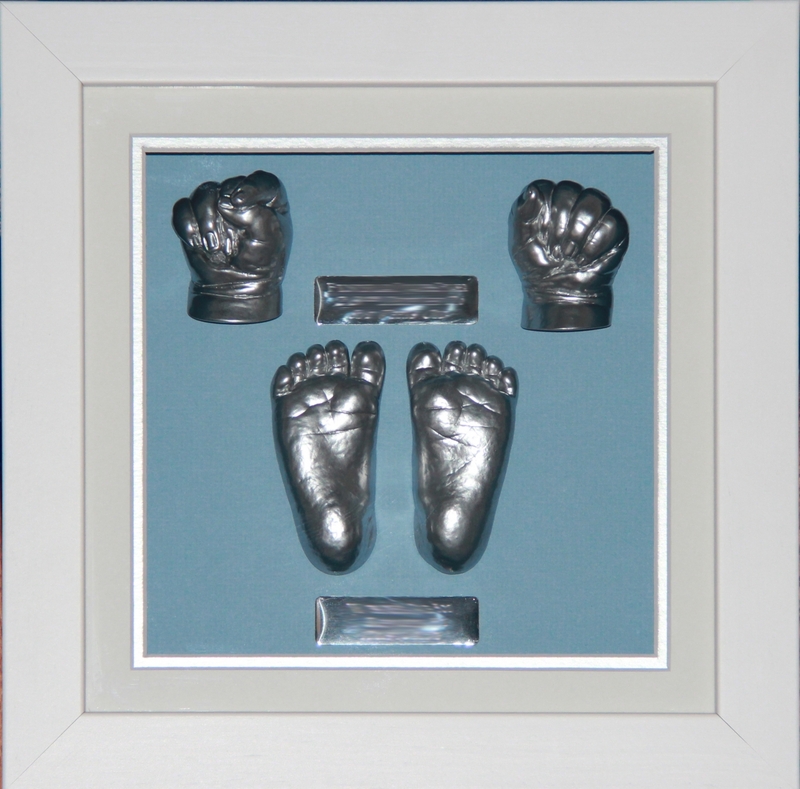 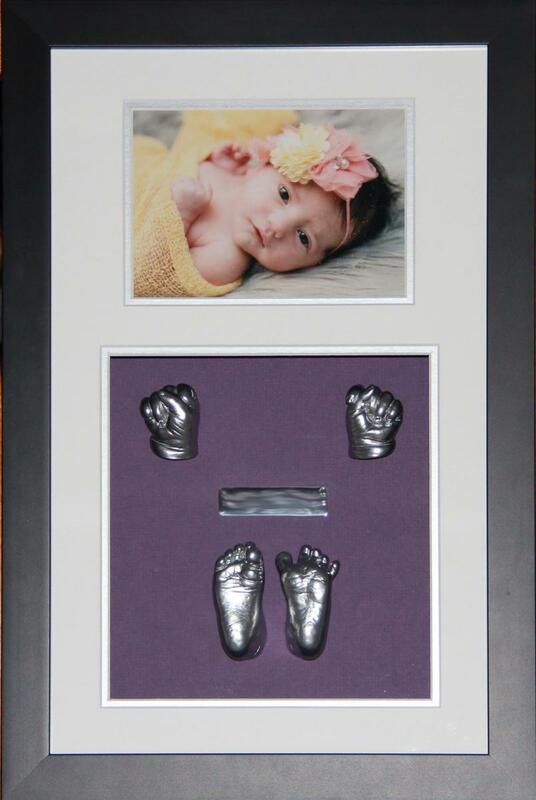 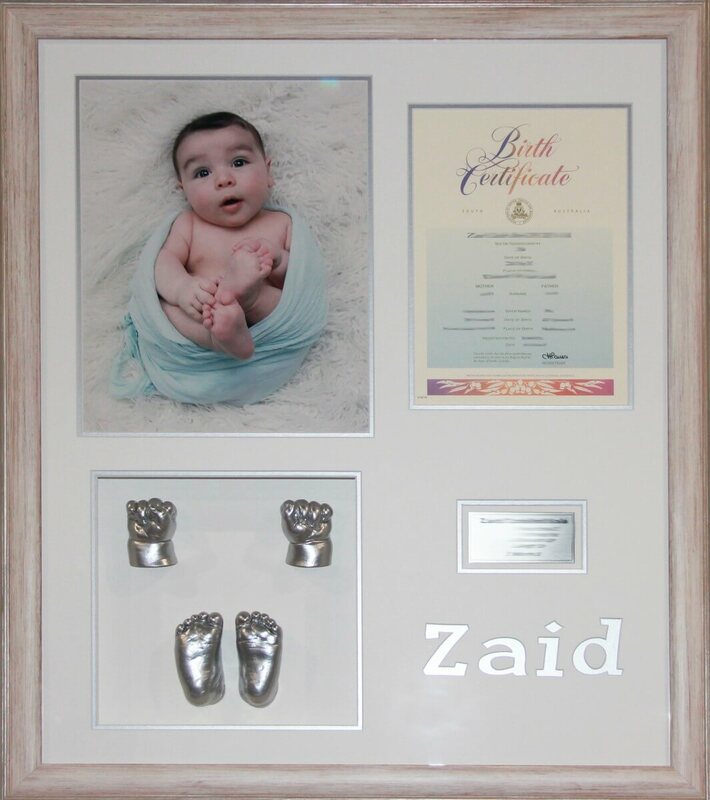 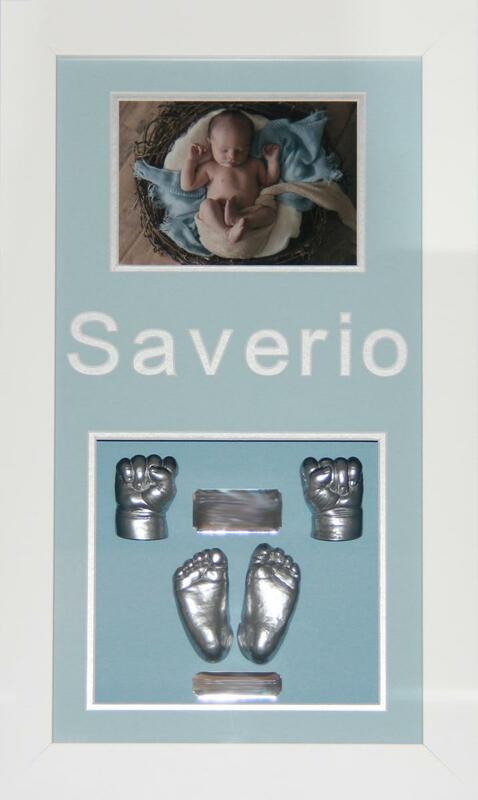 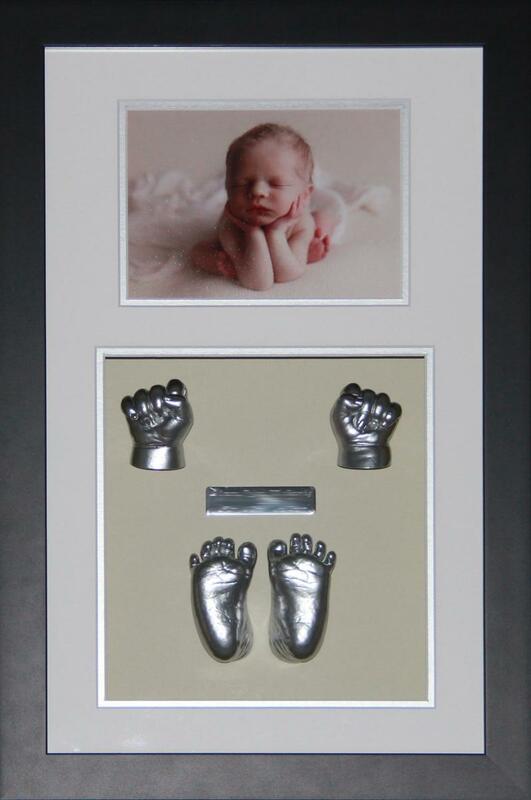 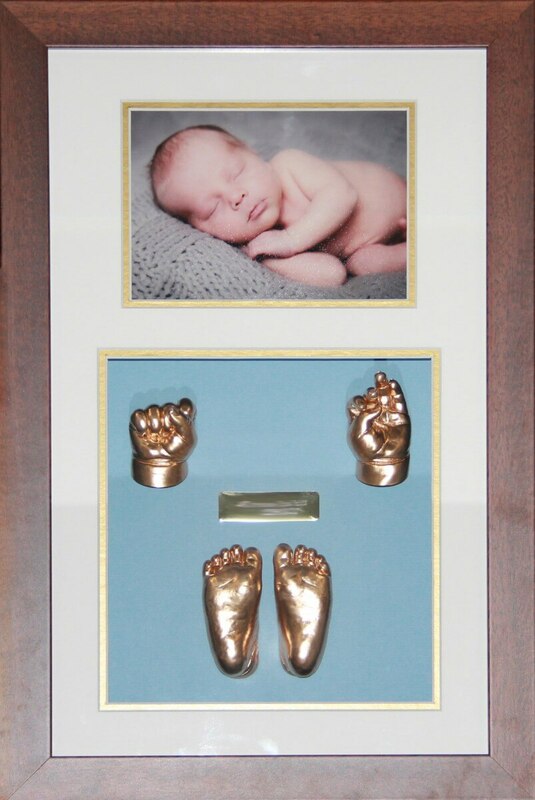 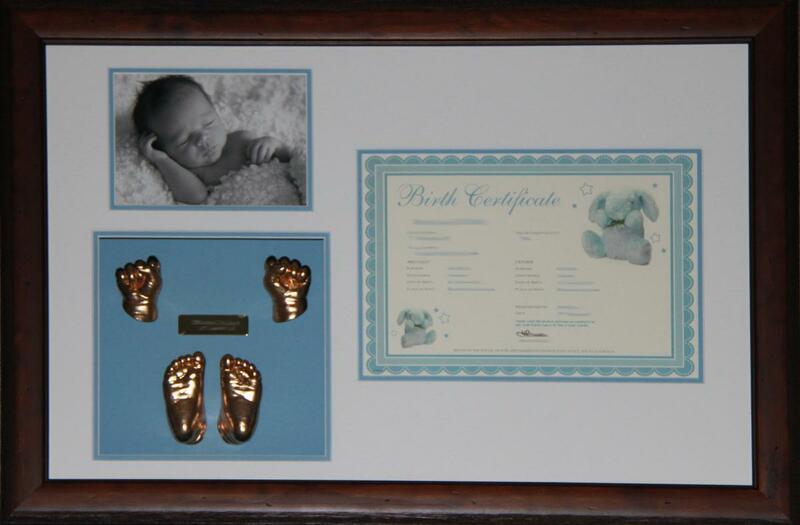 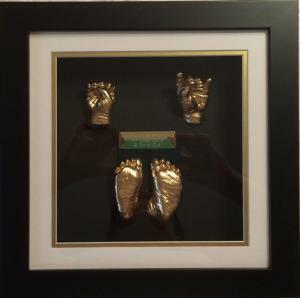 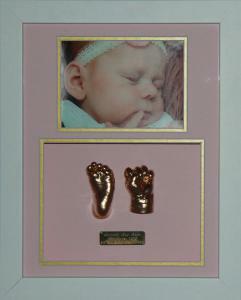 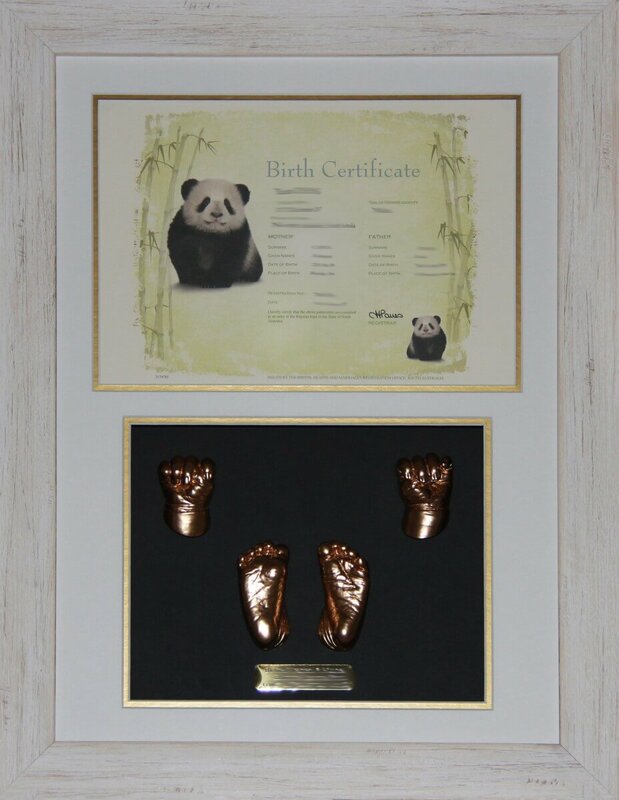 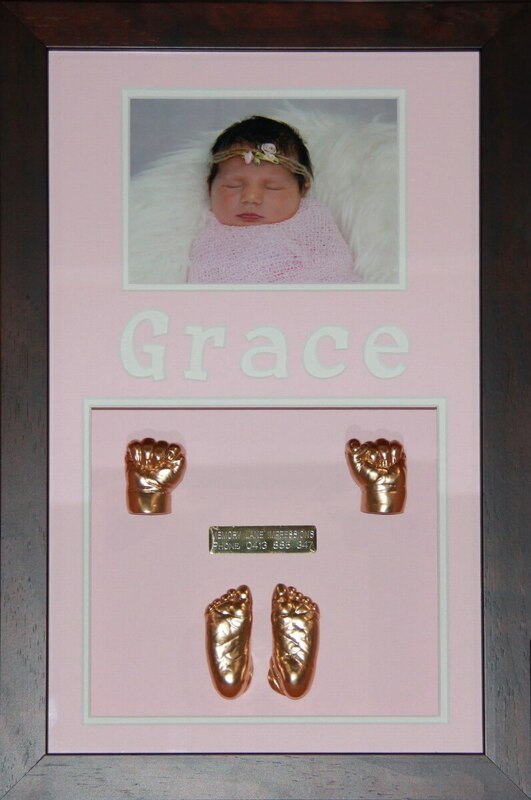 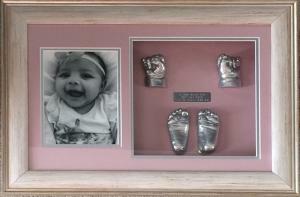 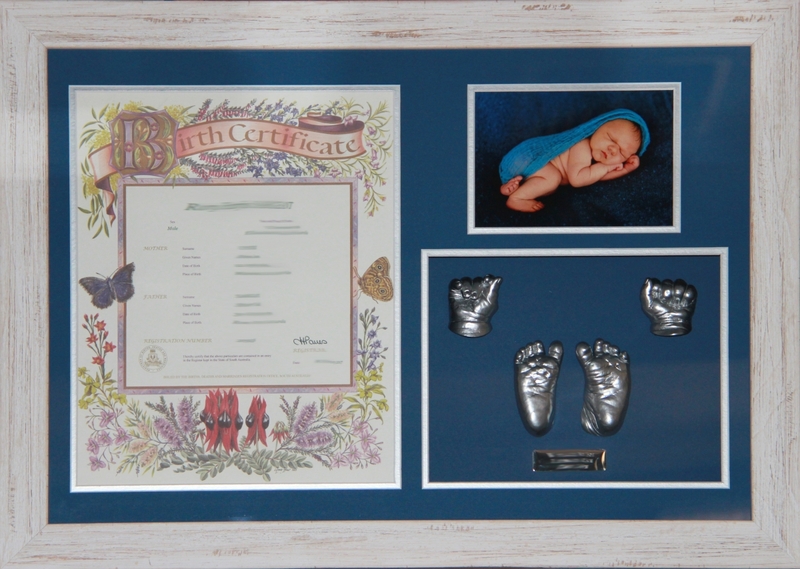 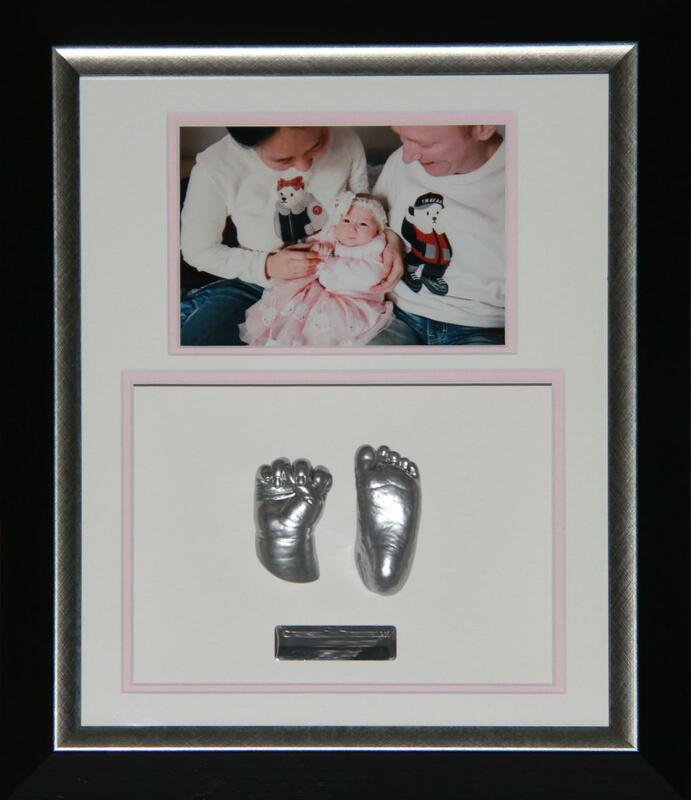 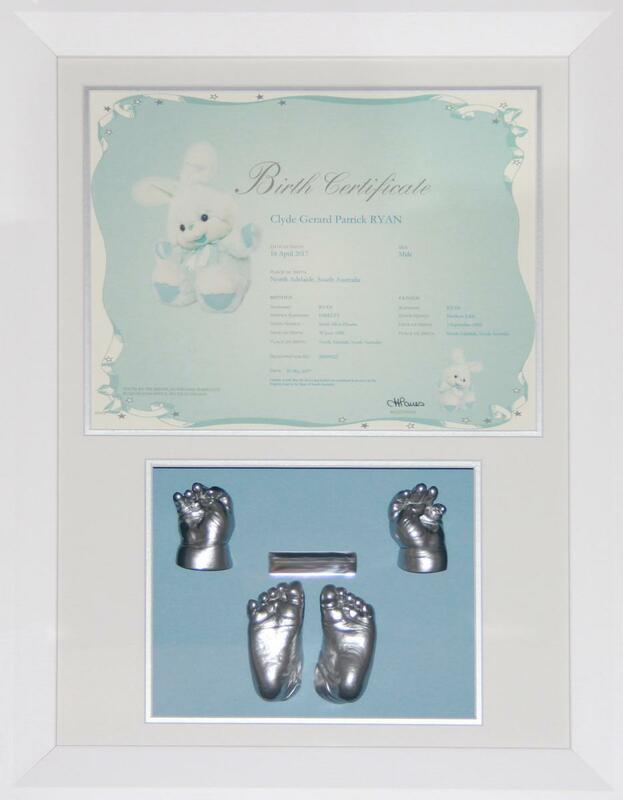 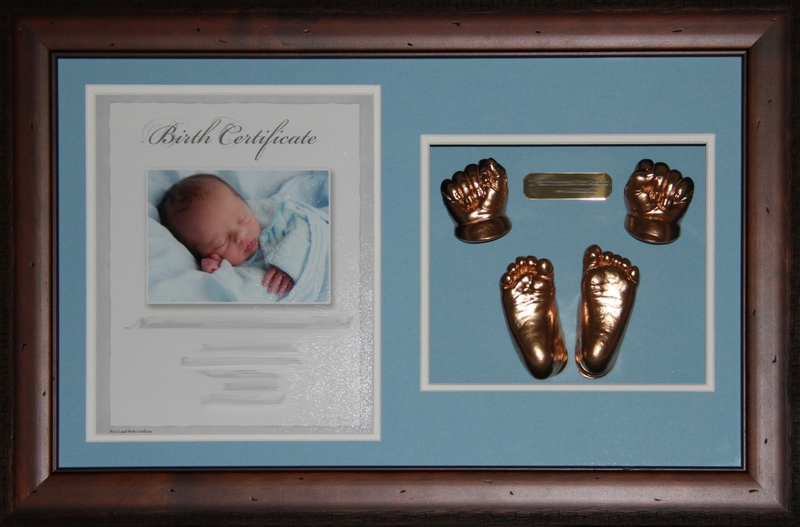 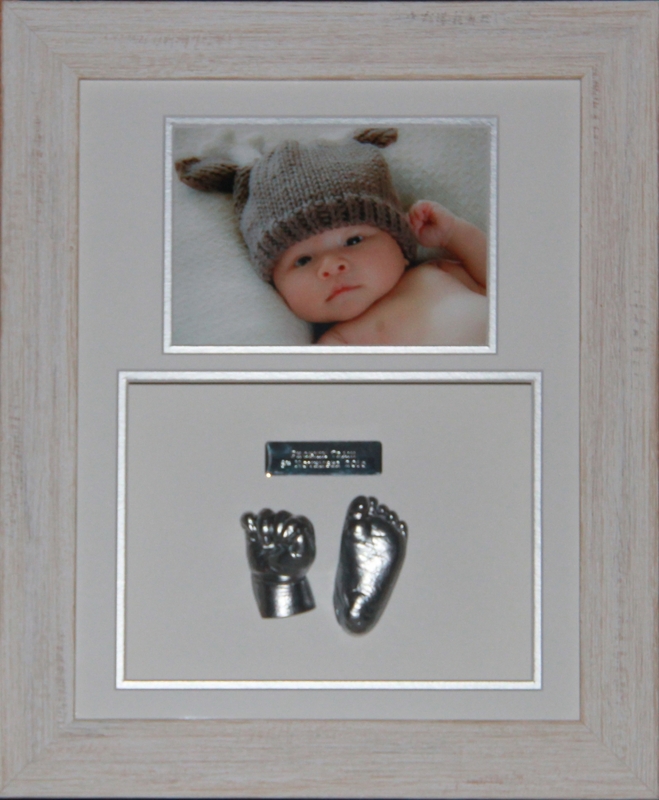 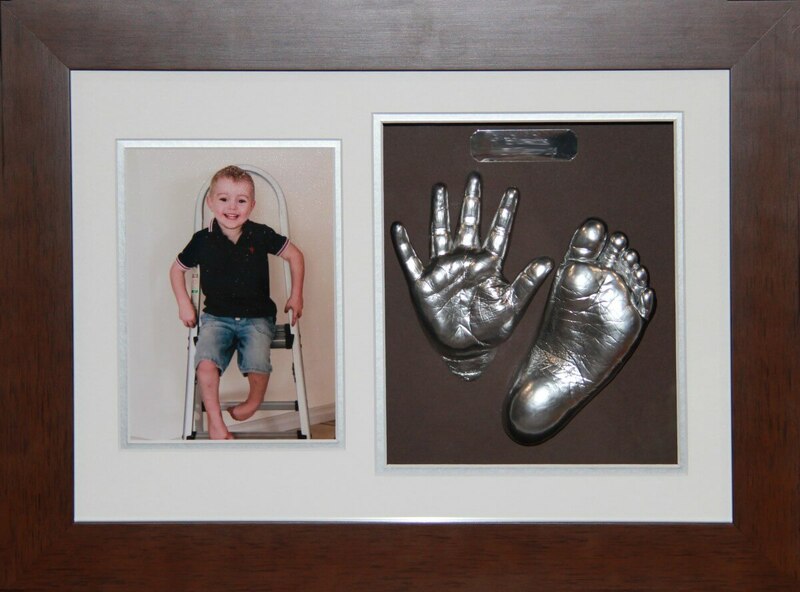 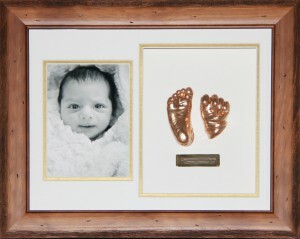 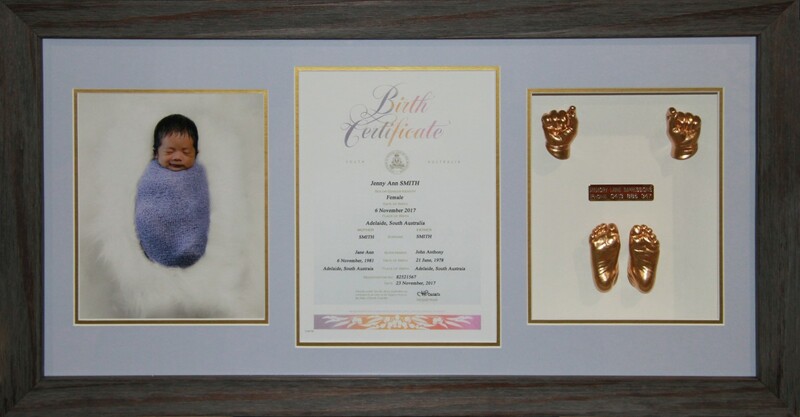 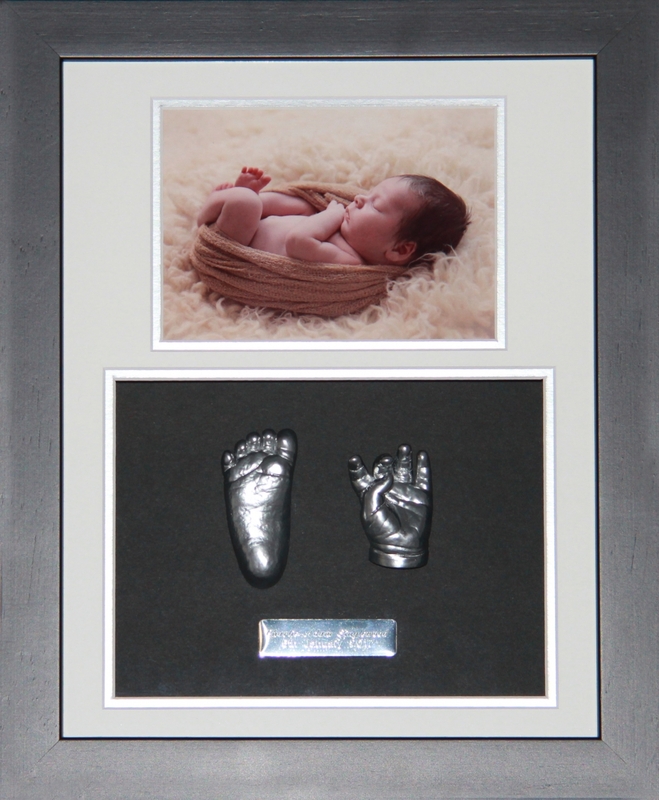 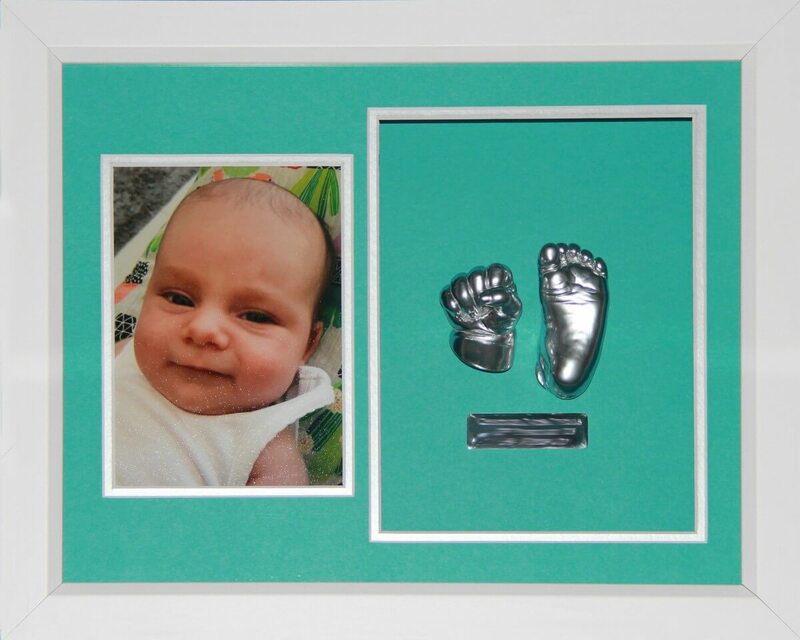 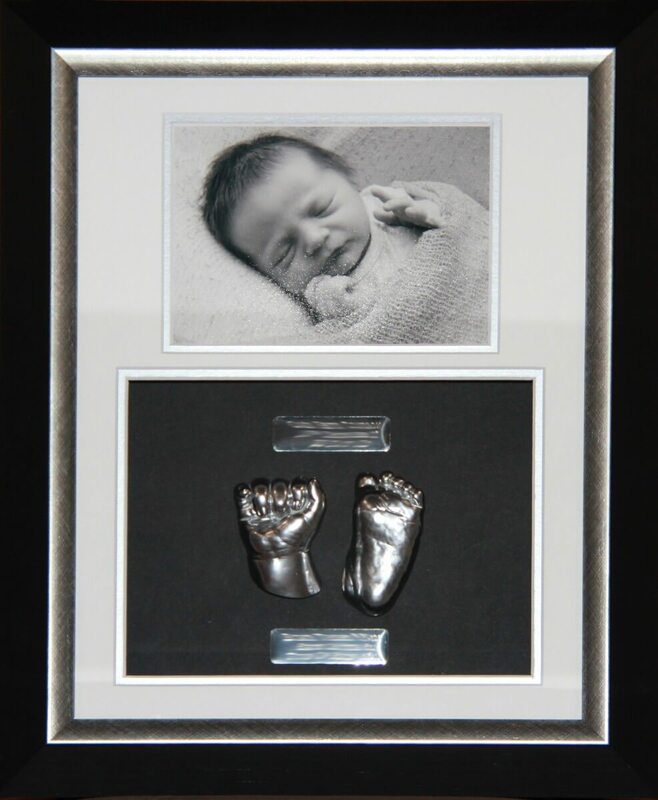 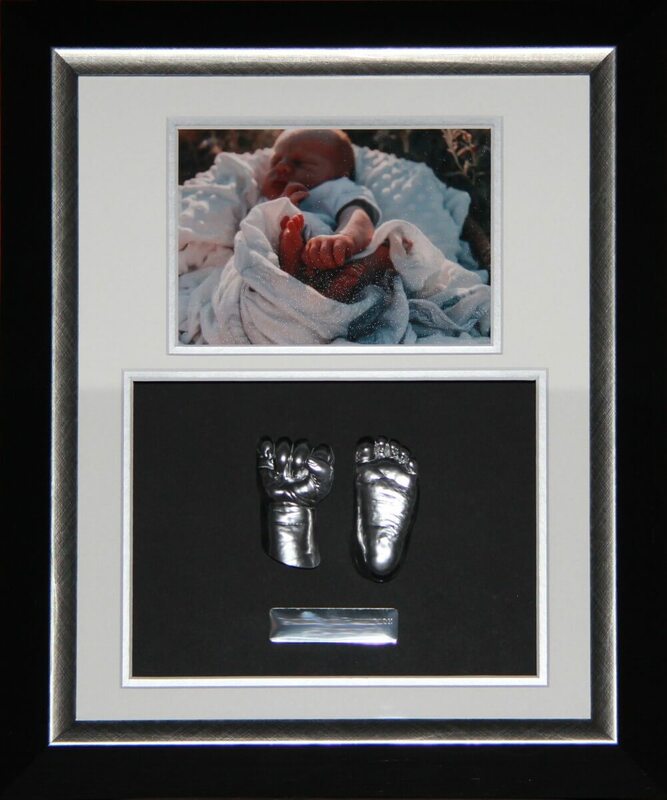 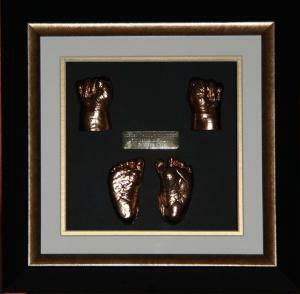 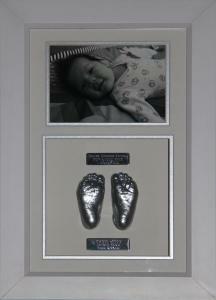 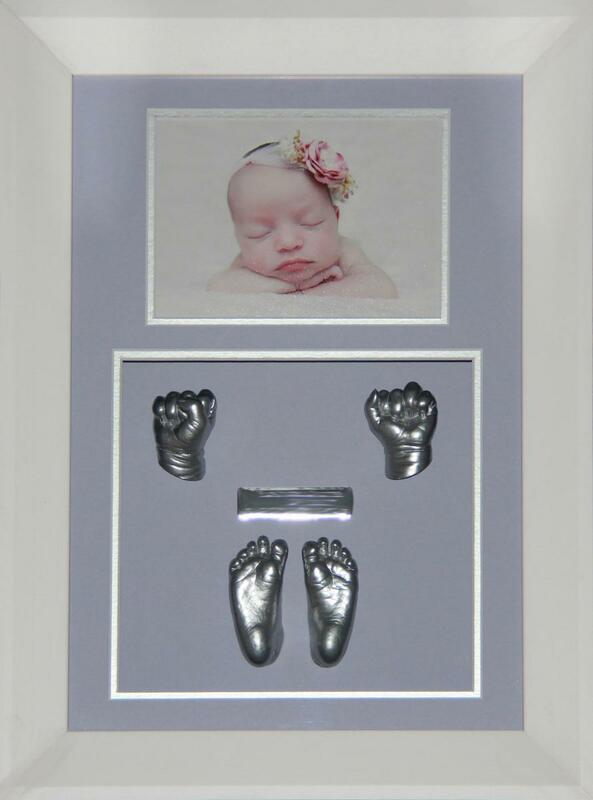 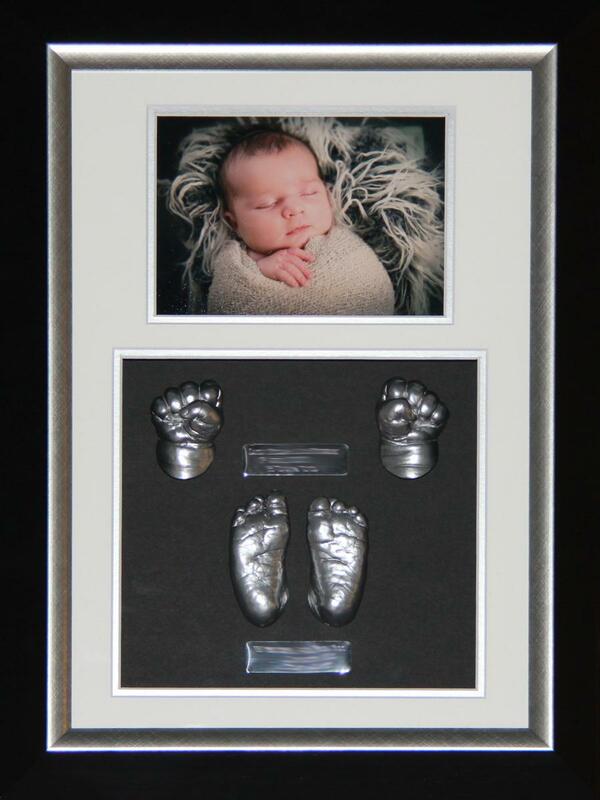 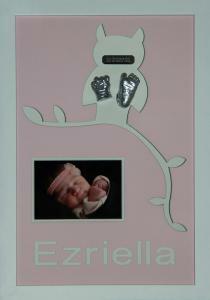 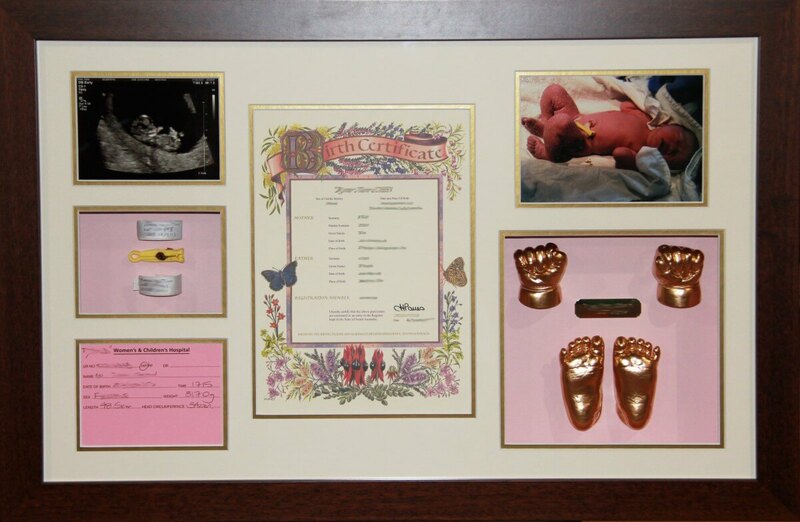 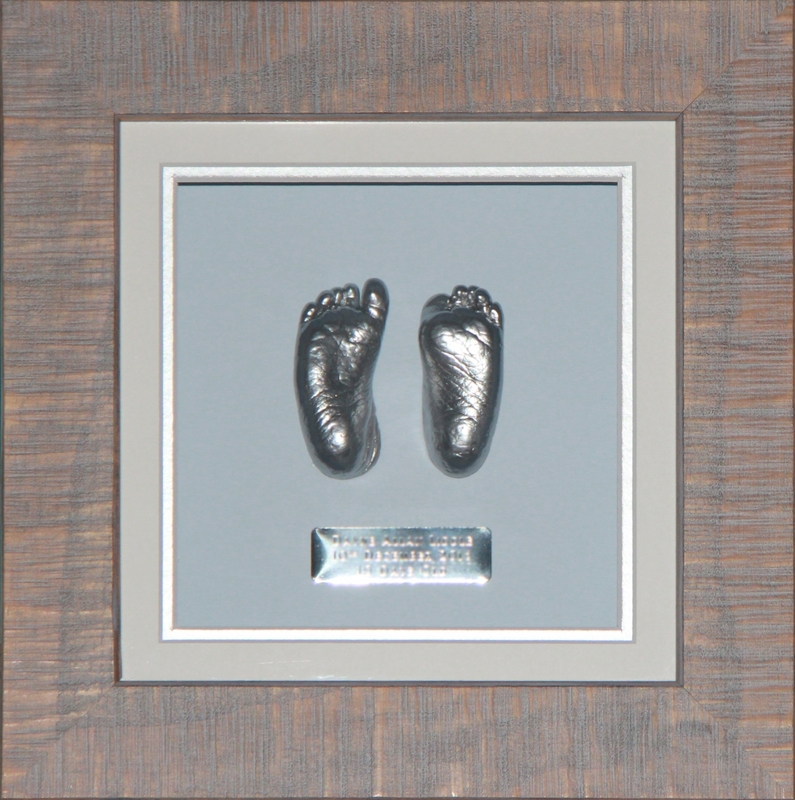 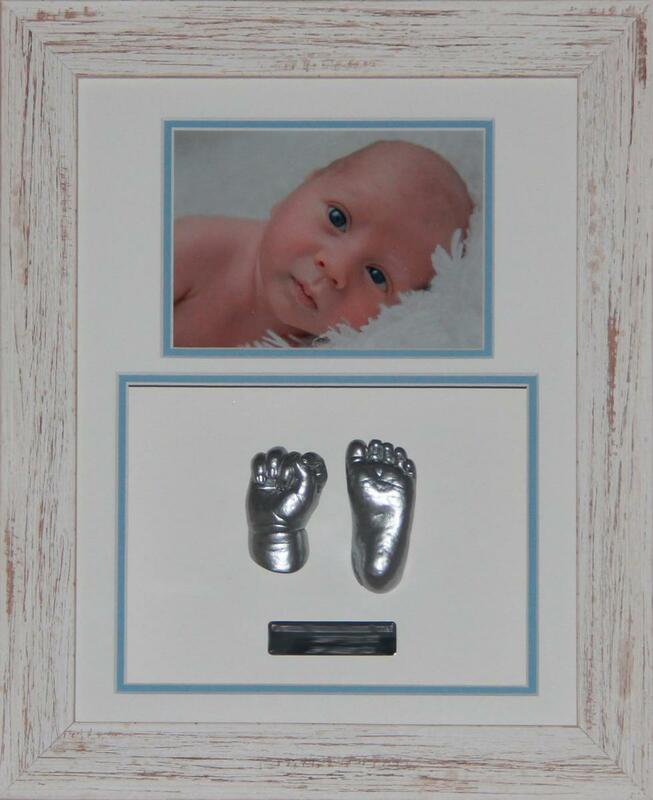 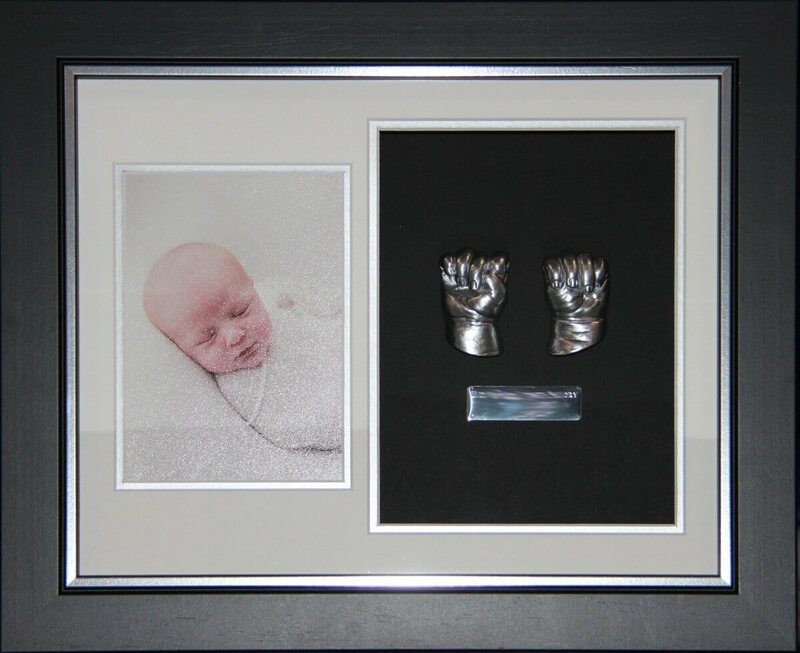 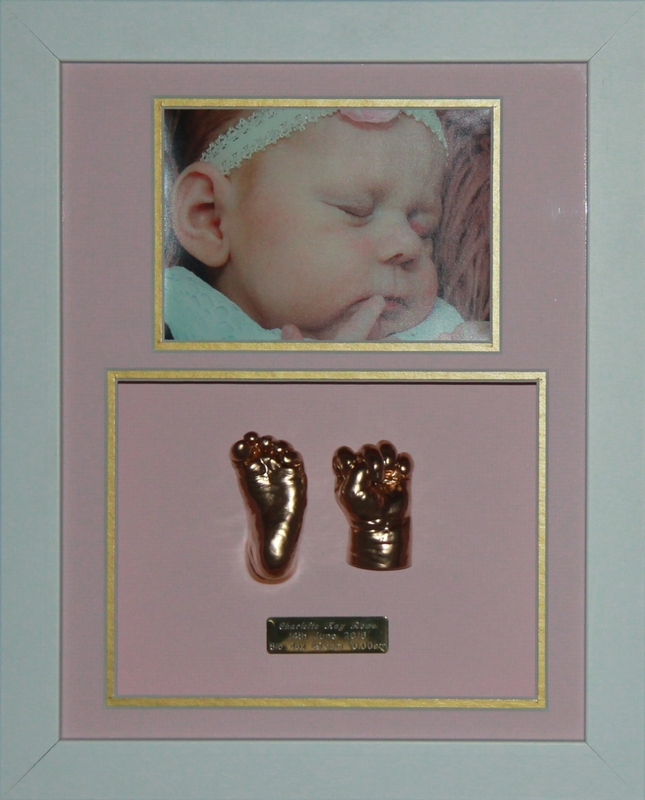 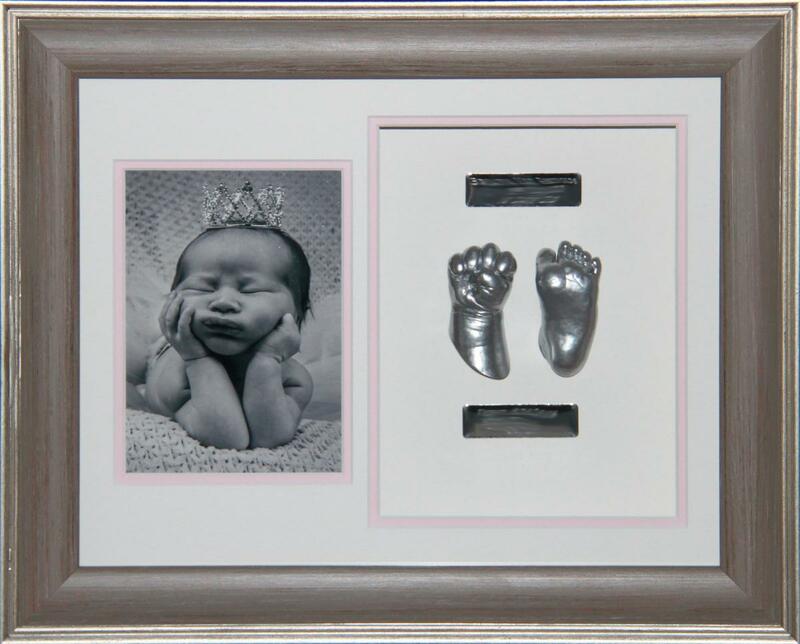 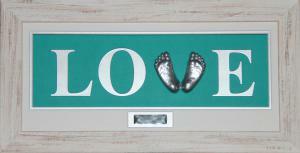 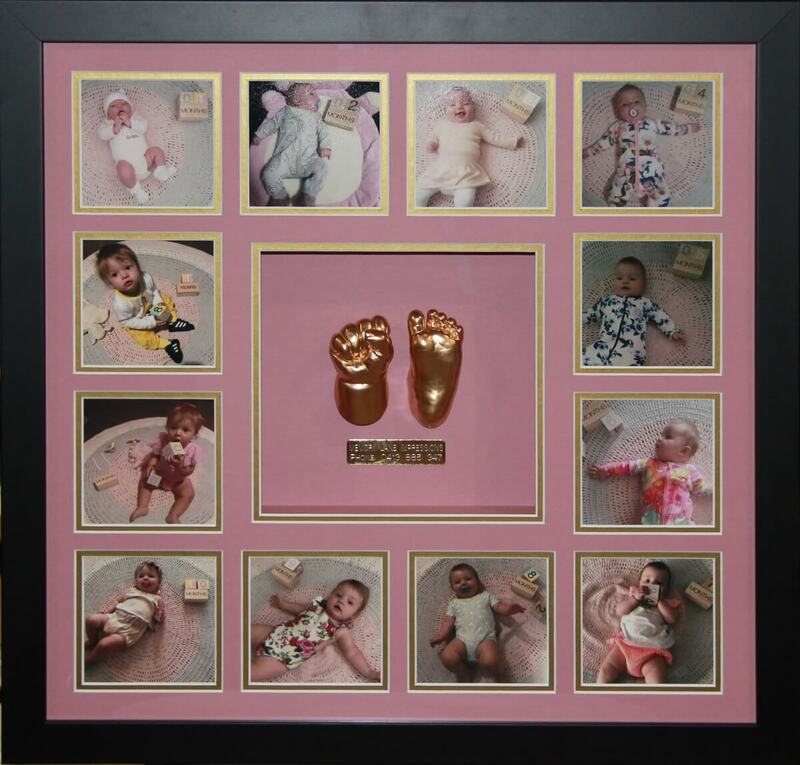 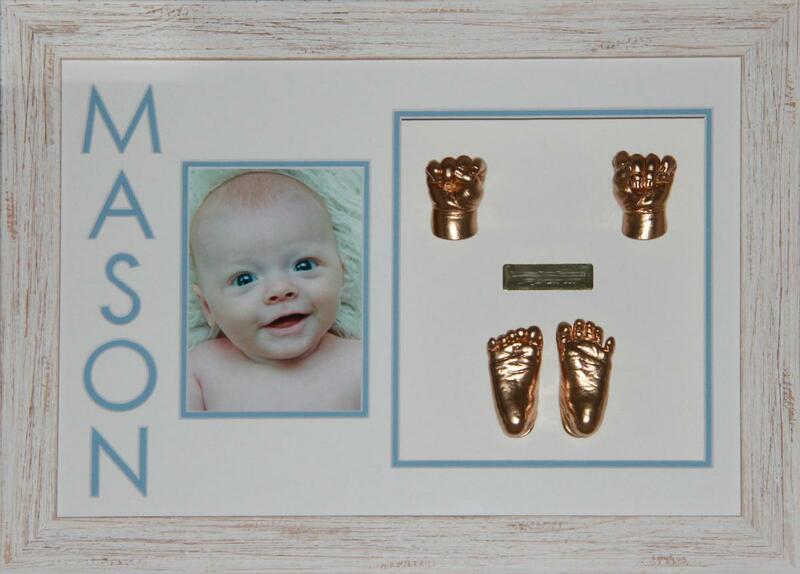 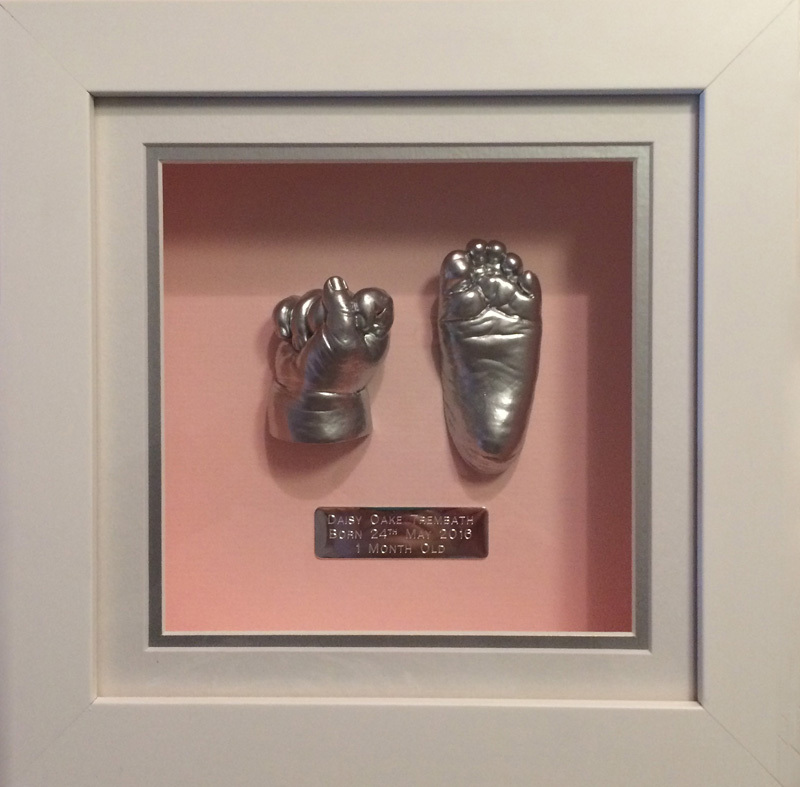 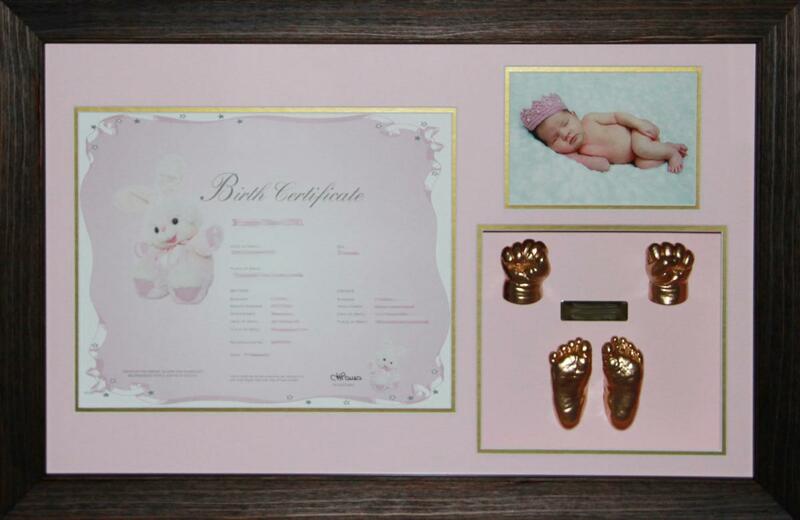 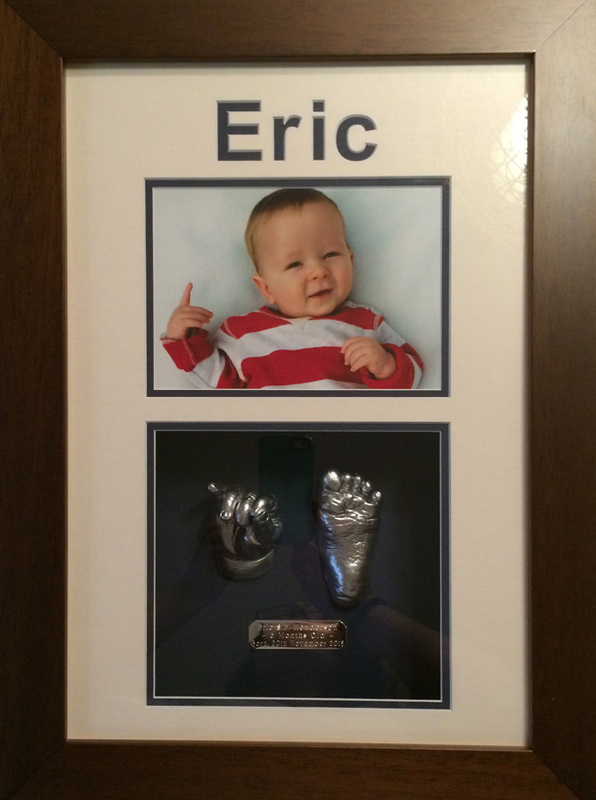 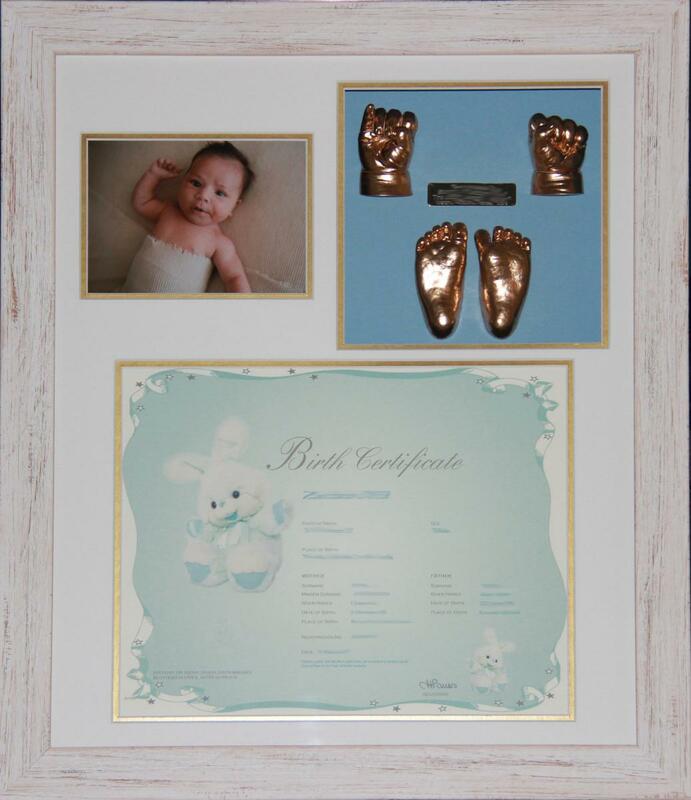 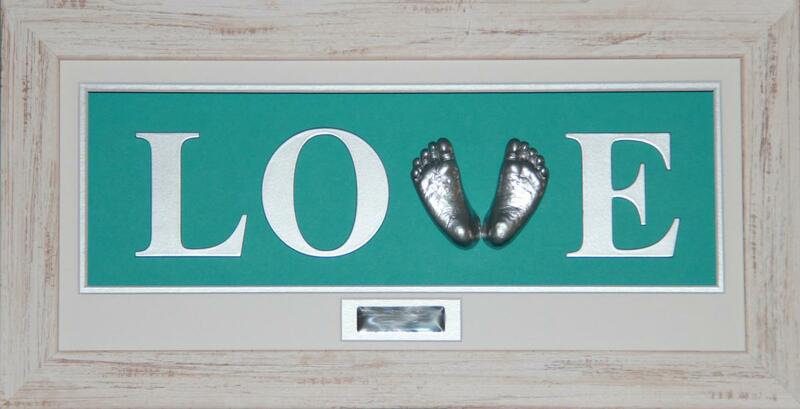 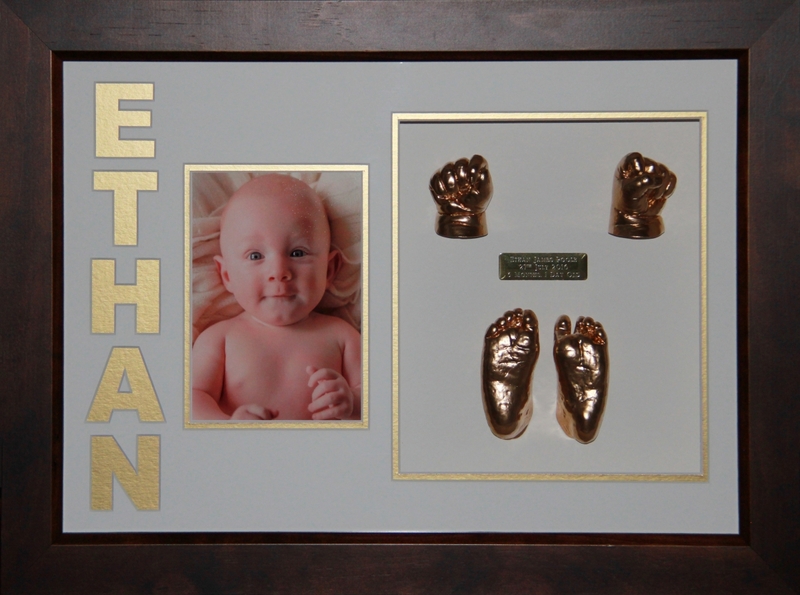 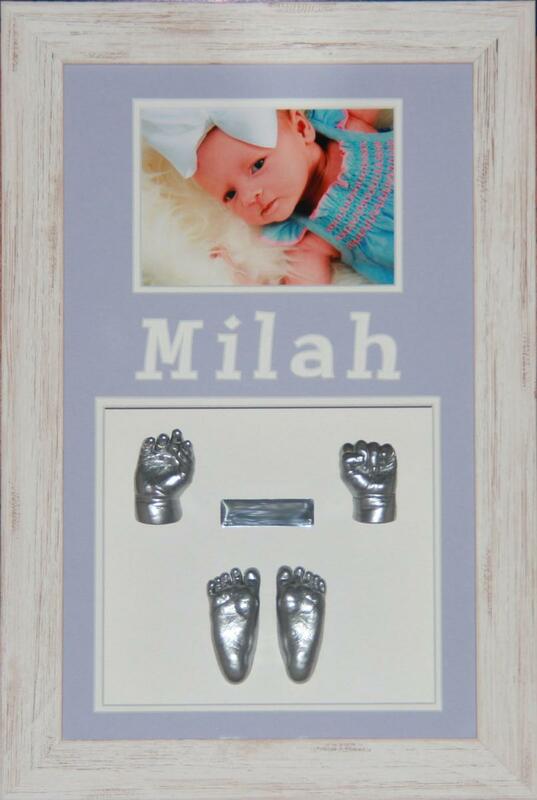 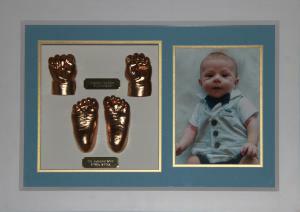 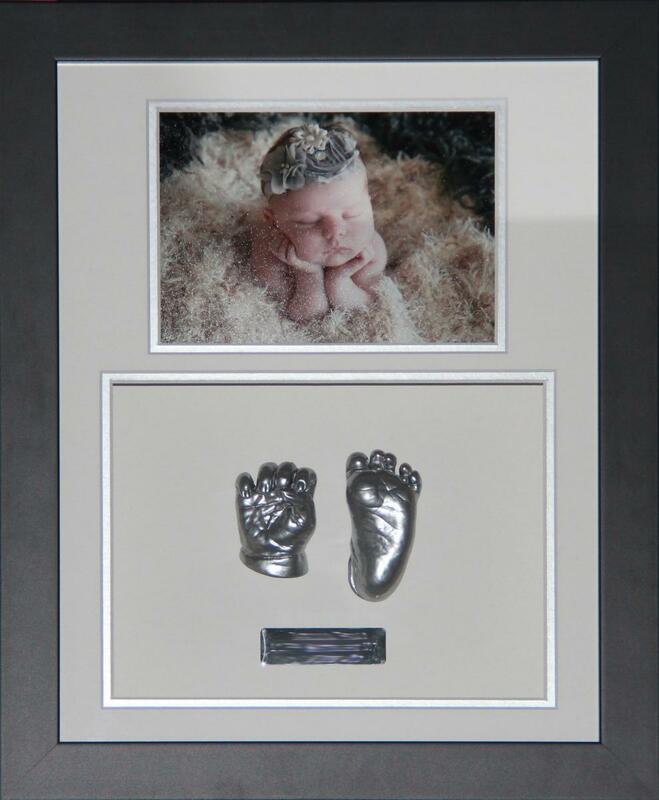 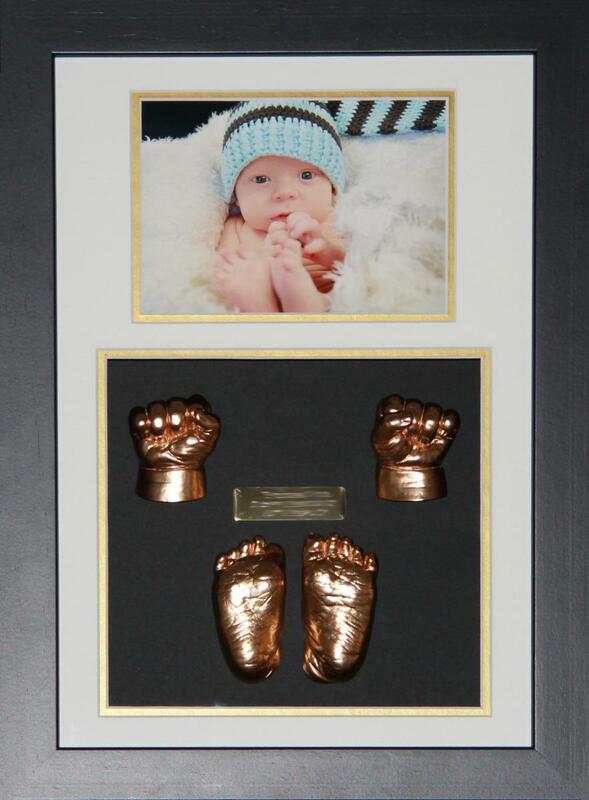 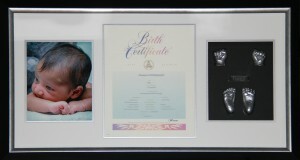 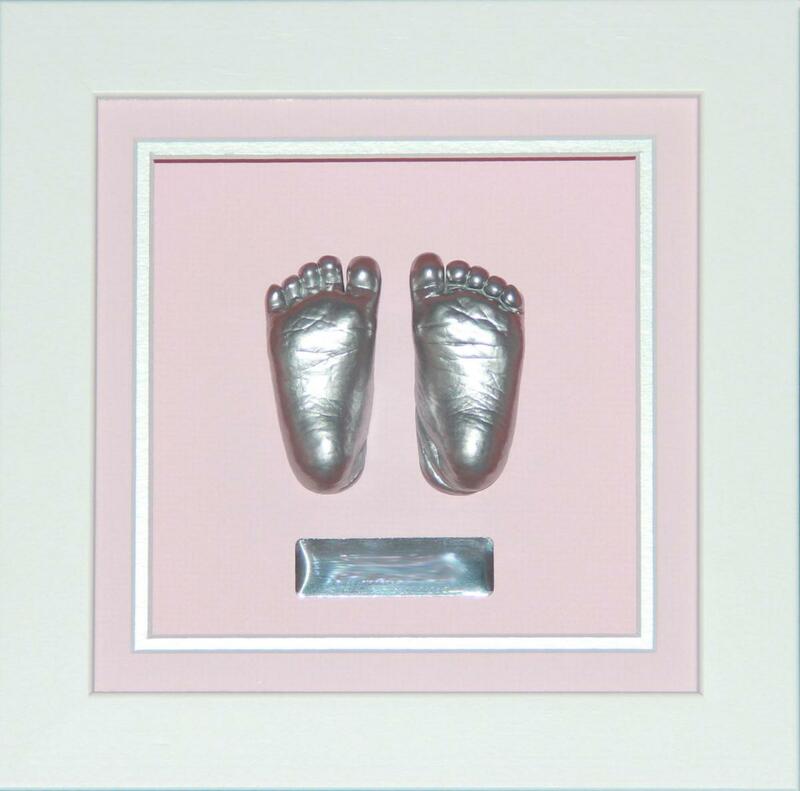 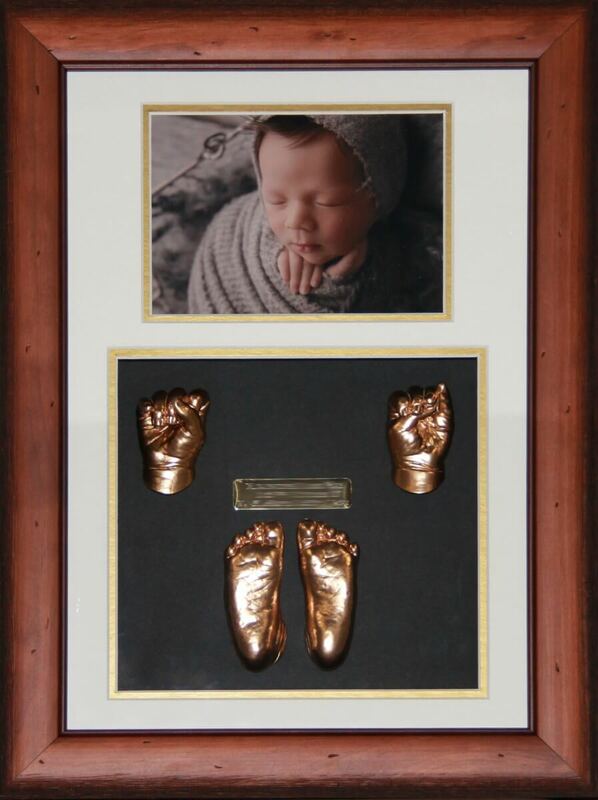 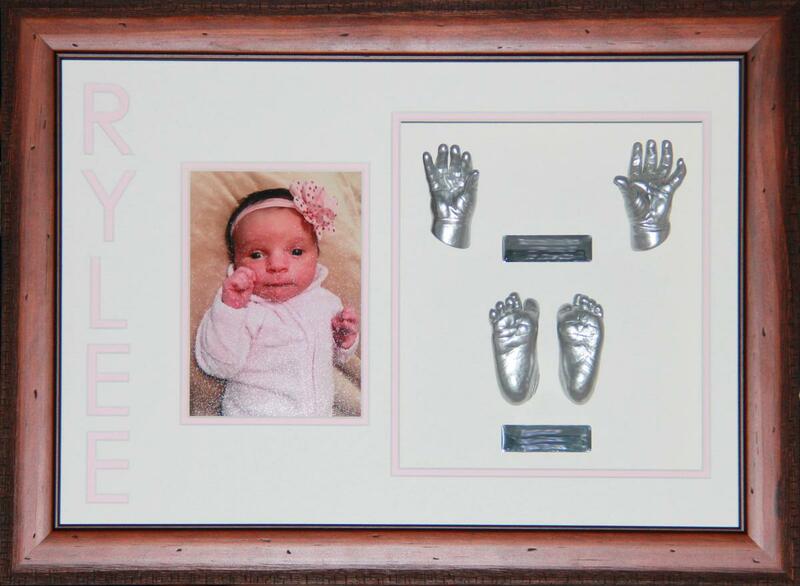 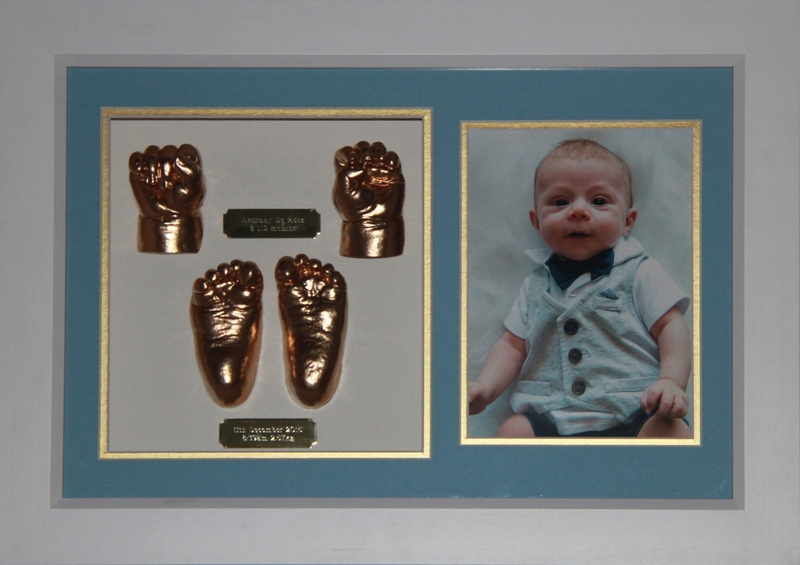 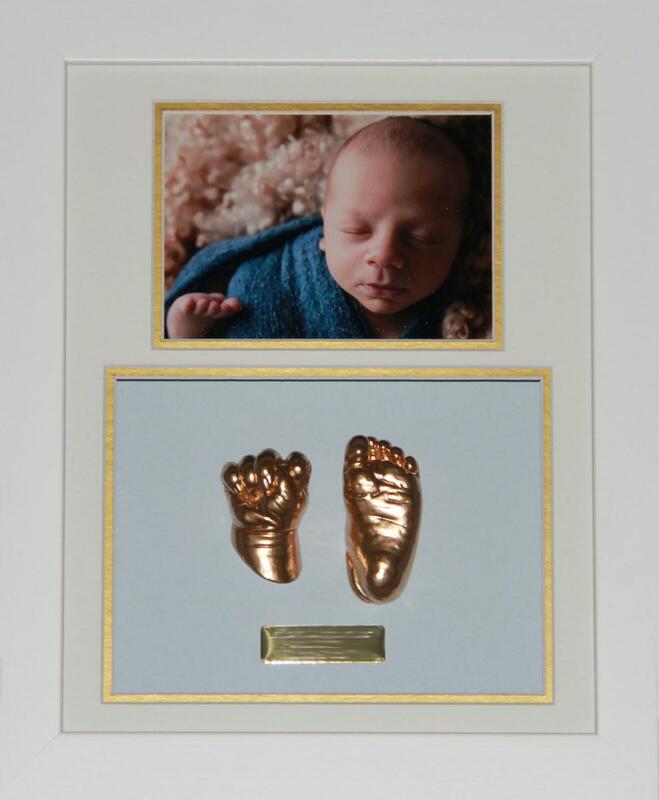 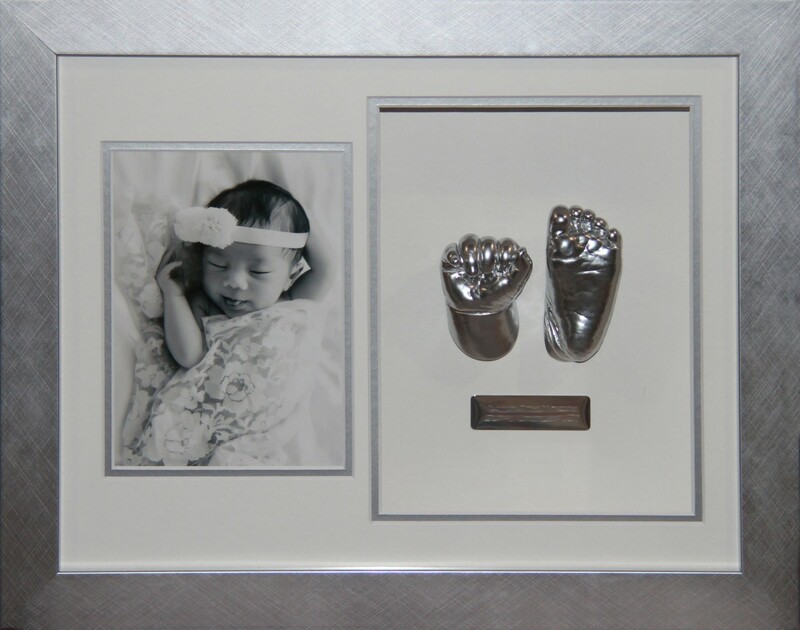 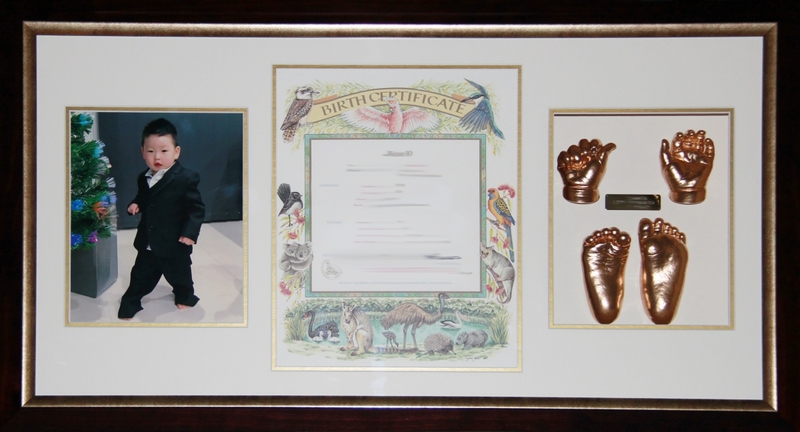 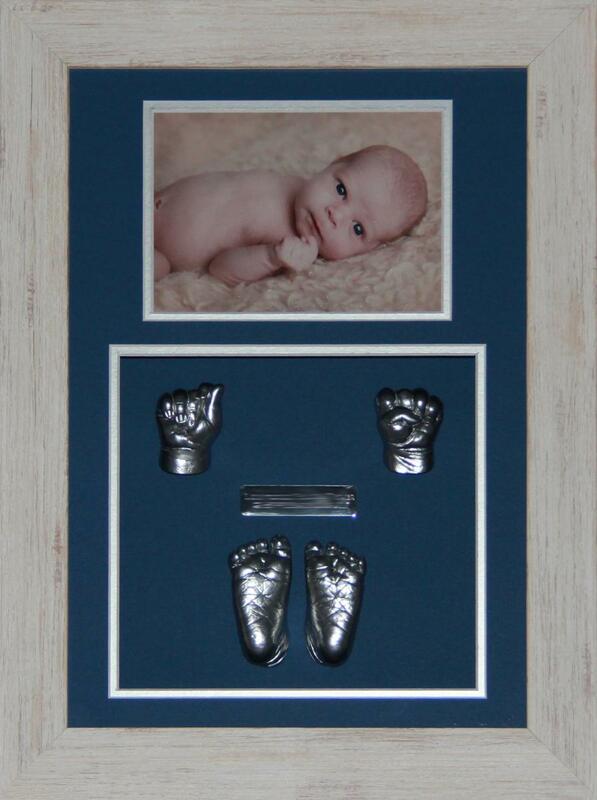 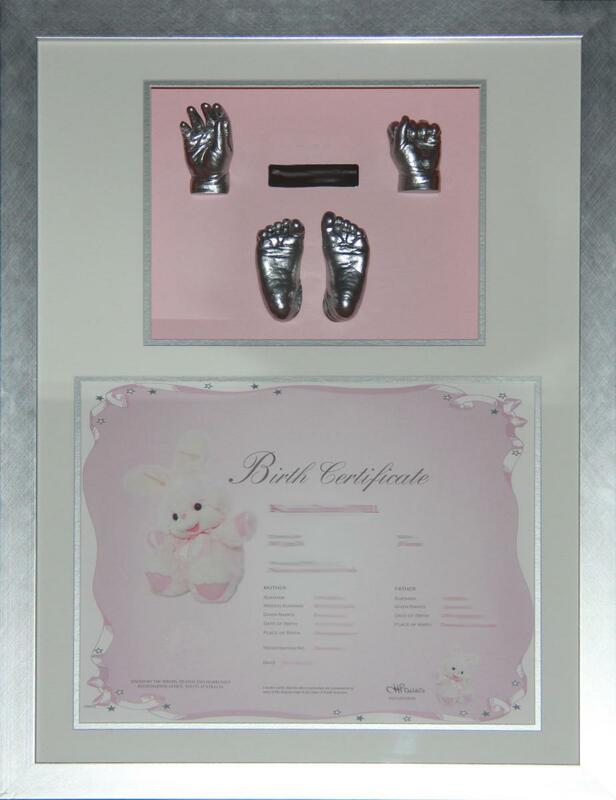 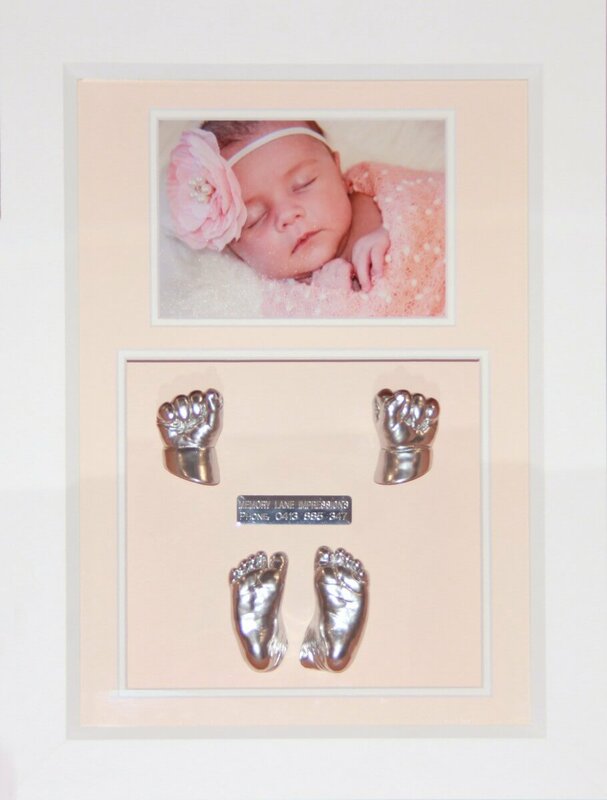 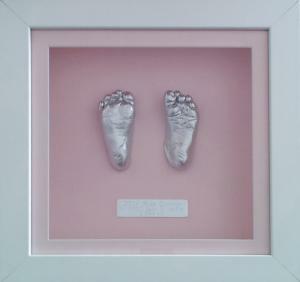 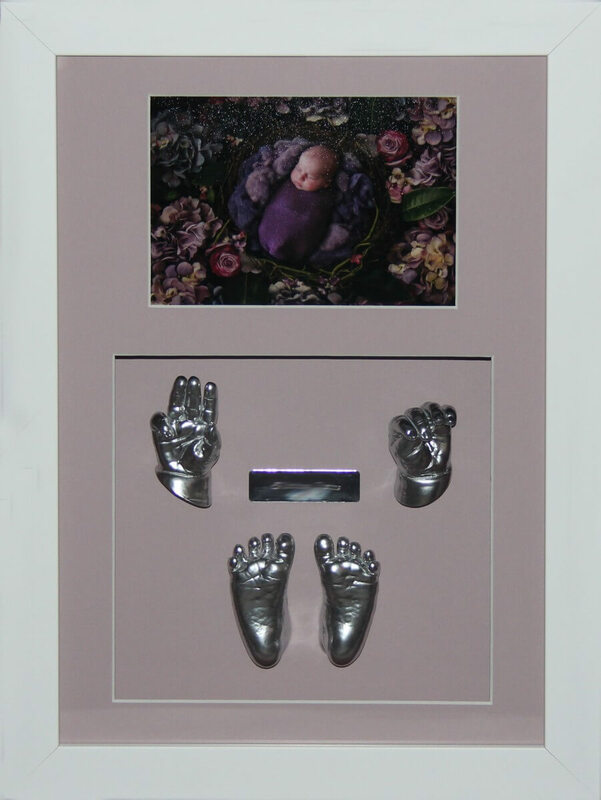 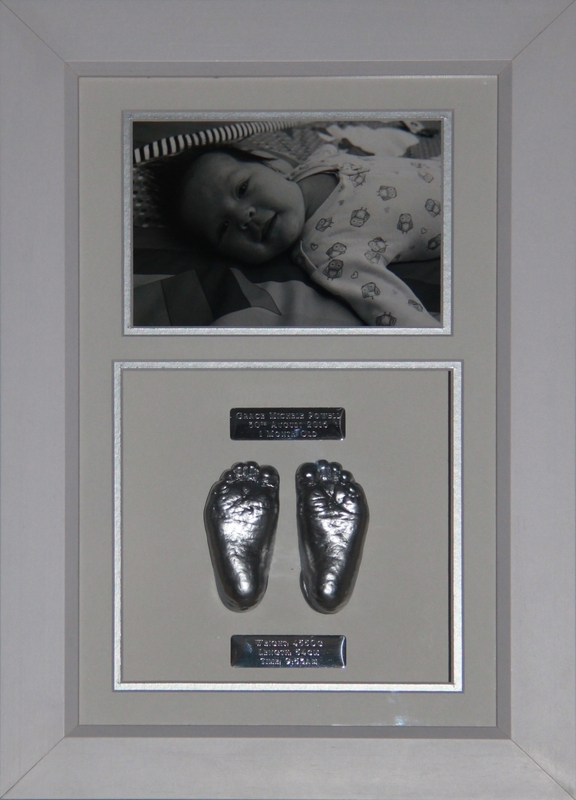 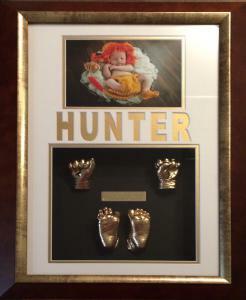 View an extensive gallery of Baby Hands and Feet Frame Examples below. 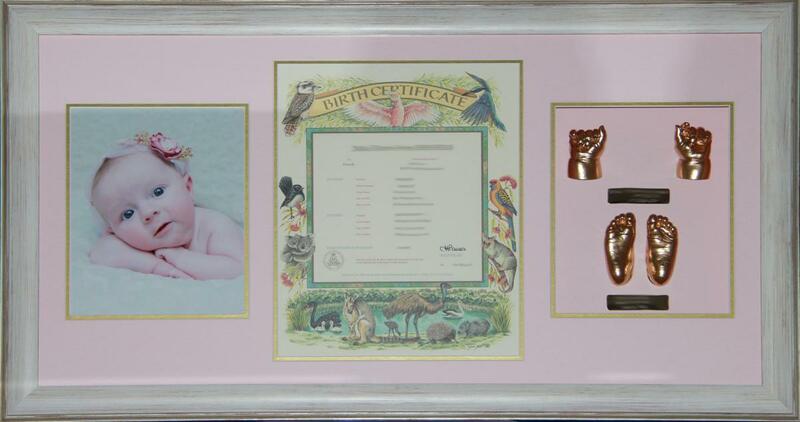 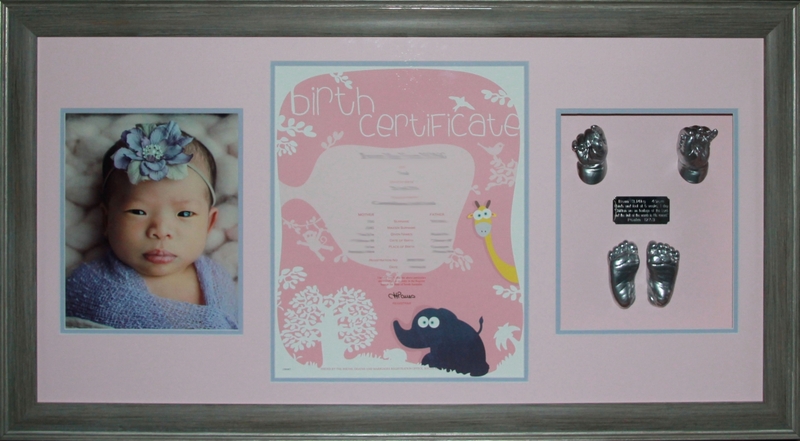 Many more frame and mat colour combinations are available. 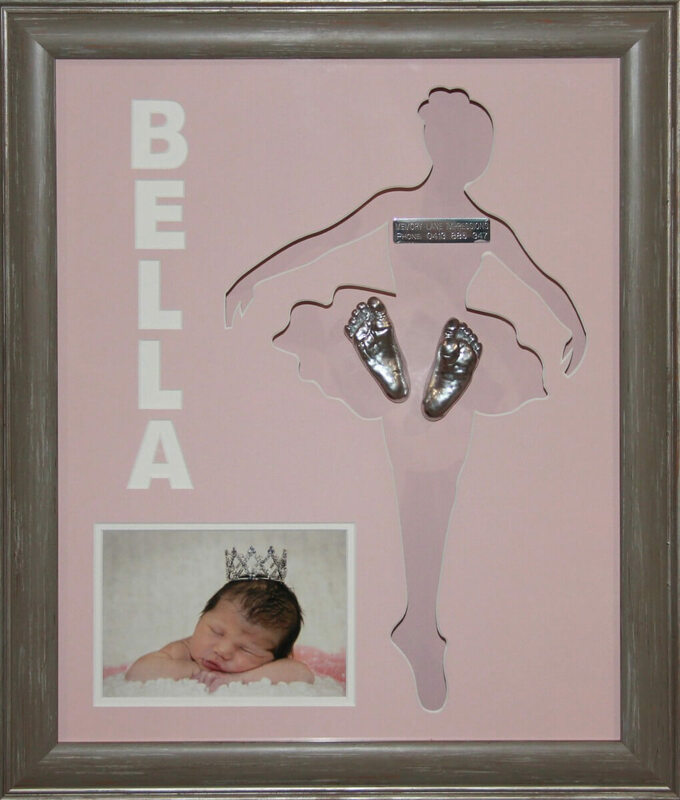 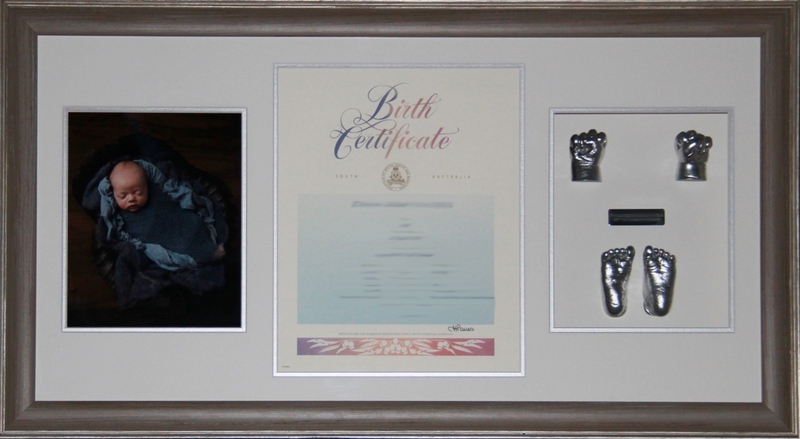 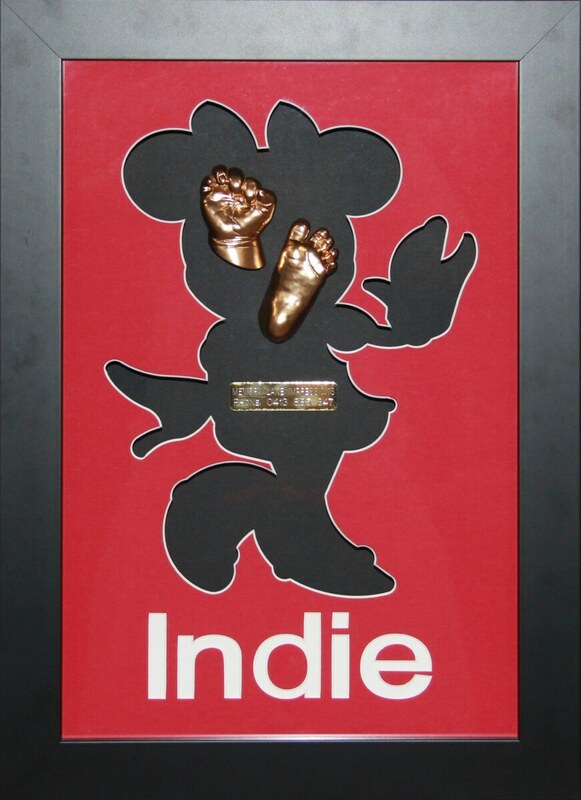 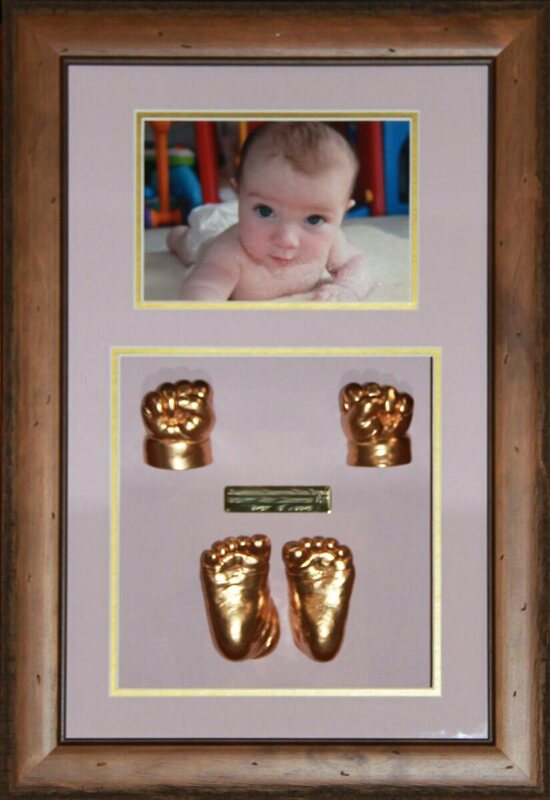 Click on baby hands and feet frame examples to view full image. 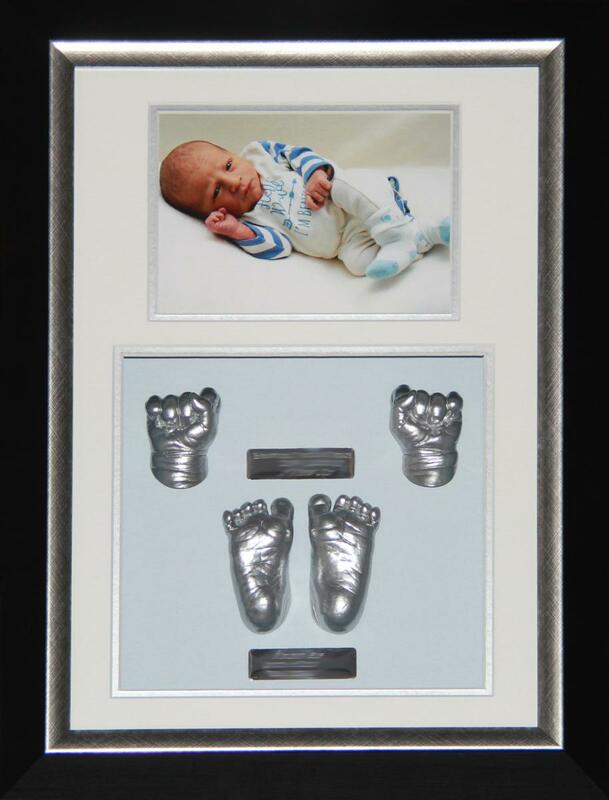 To view our Sibling Casting range click here.